Since 1990, Wilderness Adventure at Eagle Landing has delivered inspiring all-outdoor summer trips designed to instill Confidence, Leadership, & Teamwork in youth participants. Participants Travel and Camp in the Blue Ridge Mountain Back country. The Wilderness environment inherently builds positive character, self-confience, and leadership traits. NEW! The WAEL Campership Program. THIS IS THE BEST CAMP EVER. 30% OFF All Classic Adventures, Outdoor Discovery, Leadership Training Program, And All-Girls Trips. 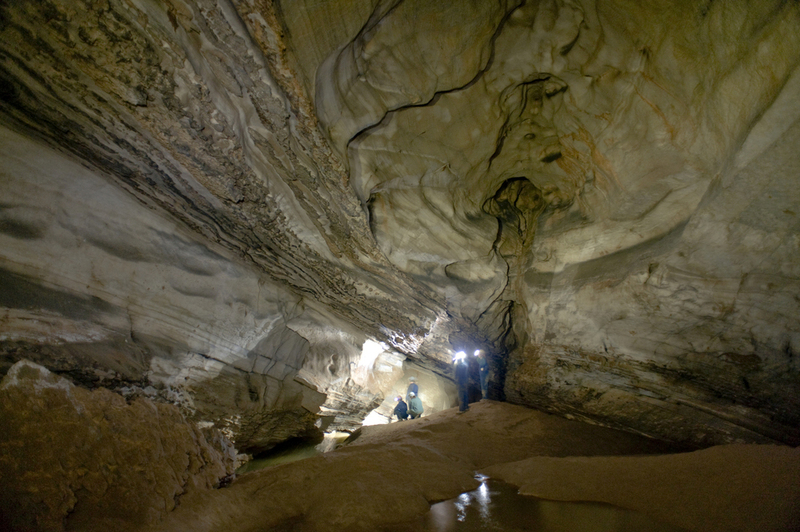 NEW trips this season, including a specialty Caving Trip! New to WAEL & not sure what's right for you? Great! We recommend our Outdoor Discovery or Classic Adventure programs for experiencing the best of all we have to offer. Returning and looking for new skills & thrills this year? Check out our Specialty Trips for Biking, Climbing, and Paddling! Teens looking for the ultimate WAEL experience? The Wilderness Leadership Course is an excellent expedition for leadership & outdoor experience. Especially for those looking into going into the Outdoor Industry or Leadership programs in college. Not old enough to be on Staff yet, but ready for more? A summer-long Apprenticeship pending the completion of our Leadership Training Program will give experienced and responsible 17+ year-olds a true Adventure Camp insider's experience with chances to co-lead with and shadow outdoor professionals.